Relax on America's favorite beach, stroll through a charming village of colorful bungalows, shops and restaurants, or rent a bike, ride down the island and enjoy the Florida sun. 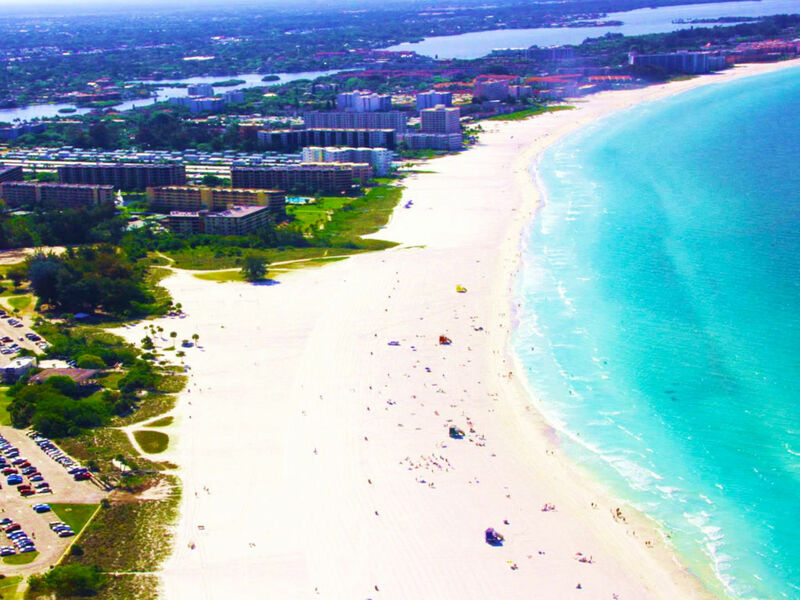 Siesta Key is the ultimate getaway for anyone wanting sand, surf and fun! 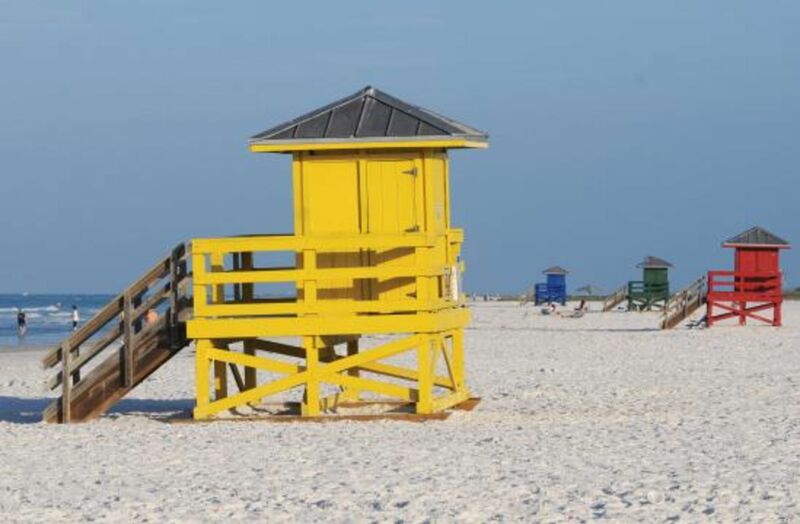 You may be wondering "what makes the beaches on Siesta Key so special?" There are many reasons, but no list would be complete without mentioning the sand. The sand at Siesta Key's Crescent Beach was rated as "The World's Finest, Whitest Sand™" at the Great International Sand Challenge in 1987 beating more than 30 entrants and the Travel Channel recognized it as "The Best Sand Beach in America" in 2004. Siesta Key is an 8 mile long, crescent-shaped barrier island easily accessible by one of 2 bridges connecting it to the Mainland of Sarasota. 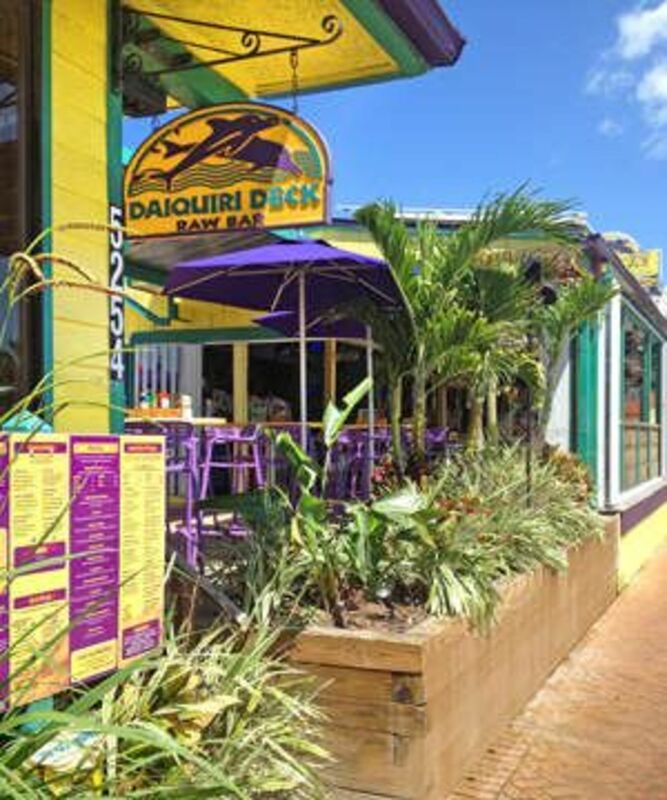 Siesta Key has 4 main areas, Siesta Beach, Crescent Beach, Turtle Beach and Siesta Key Village, each with their own, unique character and charm. Check out our Beaches section and see for yourself which one of these pristine beaches has the right ambiance for your perfect getaway. 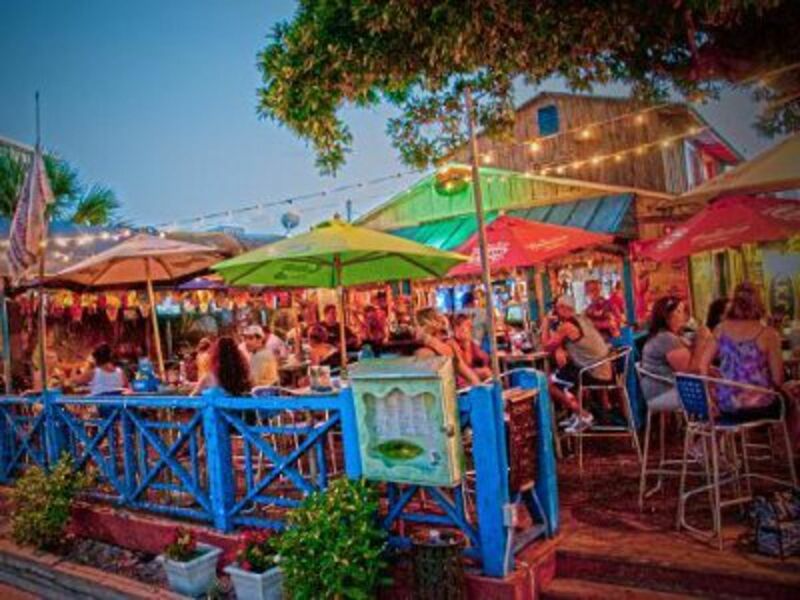 Just north of Siesta Beach, Siesta Key Village has many stores ranging from hip and funky to high-end boutiques and, of course, we wouldn't be a beach town without the beach accessory and souvenir shops. This mostly pedestrian village is an ideal spot to shop, enjoy a casual bite or fine dining, check out the local music scene or just people watch. You'll also find a drug store, a post office, and the Siesta Key Chamber of Commerce at Davidson's Plaza. The other shopping and dining district is located just south of where Stickney Point Road becomes Midnight Pass Road in the Crescent Beach area. In addition to the many boutique shops, restaurants, and other area businesses, you will find a full service grocery store here. Our Member Directory puts all of these businesses and more at your fingertips. There's just no place quite like Siesta Key and there's no place like this website to help you make the most of your time here so, make sure to explore our Accommodations section before you arrive and, if you're looking for inspiration for your dream vacation, check out our Things To Do, Where To Shop and Dining sections. With our award-winning beaches, easygoing waves, powdery white sand, picture-perfect sunsets, and soothing gulf breeze, it's easy to see why every day is a "Chamber of Commerce Day" on Siesta Key! 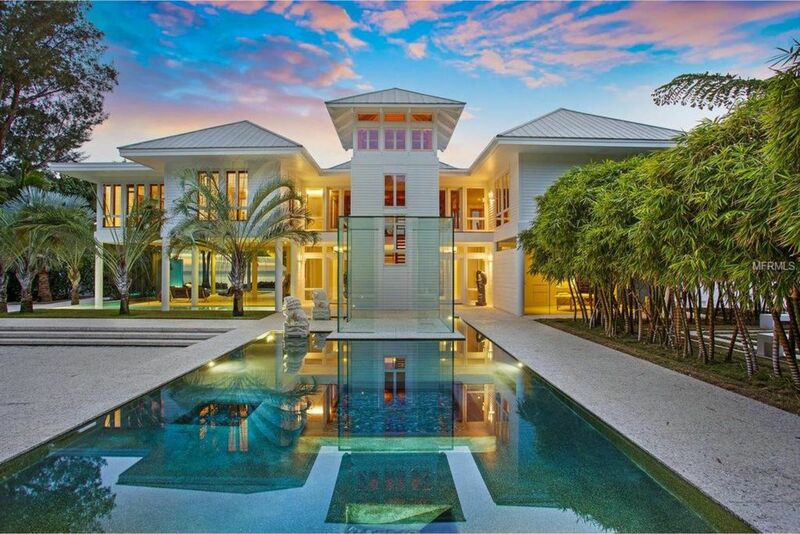 Siesta Key is one of the most sought after areas to buy property in Sarasota. Due to the beautiful beaches shopping and dining experiences this part of town is like no other. Please contact me at 941-275-6266 or mariarealtor100@gmail.com for more information on current listings in this area!